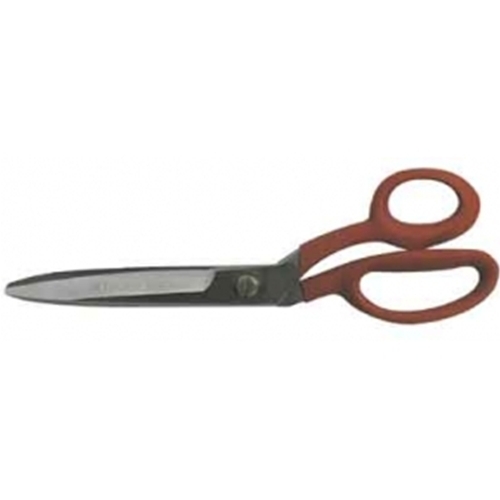 10-1/4" High Leverage Shears Unique handle design allows cutting extra thick or tough fabric. Finest quality cuttery steel. Red custion grip handle Length: 10-1/4" Blade length: 4-3/4"